Kick it up a notch! An increasing number of clients are looking for a short little video to promote their event, and I’ve been delivering. Example: Siemens booked me to headline a major energy conference in Houston in May. So I did a little video about what to expect. Give it a watch. We are going to see more change to the global utility/energy industry in the next 5 years, than we have seen in the next 100! A number of other sample videos are below. You can arrange for your own – it’s easy for me to do, with only a small video production fee ($1,000) for my overseas video producer. That’s it. A minor expense for an extremely powerful resource! 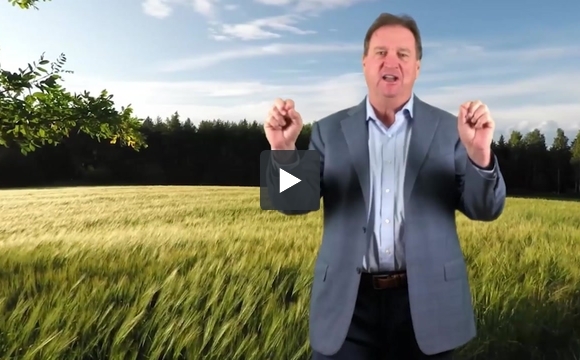 If you are interested in one of these video clips for your event, it’s part of the process, and we simply need to talk about the storyline, key issues that I can raise in the video and other details. 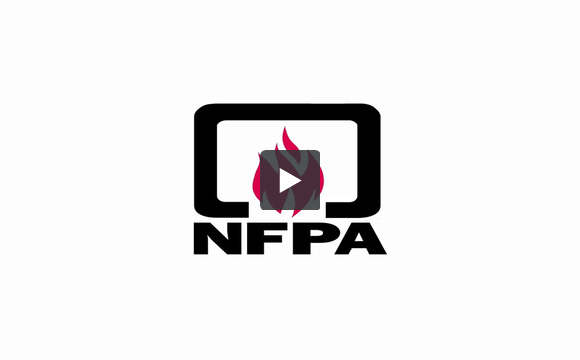 Here’s another example of how I’m using these event videos to take things up a notch: the National Fire Protection Association booked me to headline their annual conference in Las Vegas this June. As with every organization, they know that effective event marketing is a key to their success: and that they need to work harder to build attendance and interest in their events. For this particular event, I pulled together 3 distinct video clips with my producer. 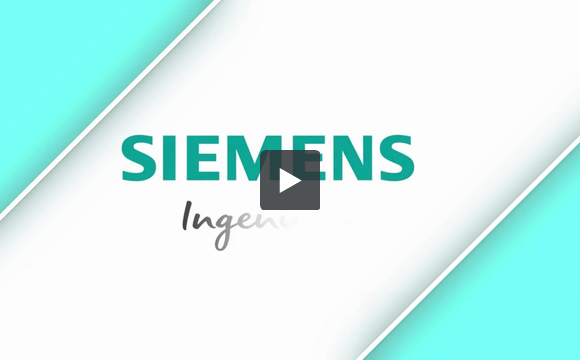 Have a watch – they focus on future fire risk, accelerated infrastructure risk, virtual reality and more. You can also watch the full, long version. We need to change things up a bit – long versions for the Web, shorter versions for social media! Want to take your event to the next level? Work with a speaker who actually cares about your event and your own message – not theirs!